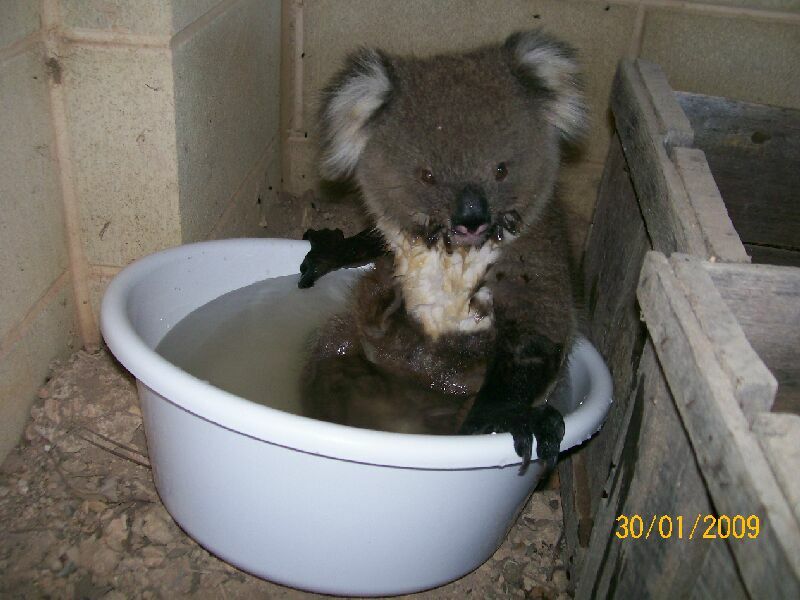 Things are going crazy with the climate these days and certain animals are coming up with new coping strategies. 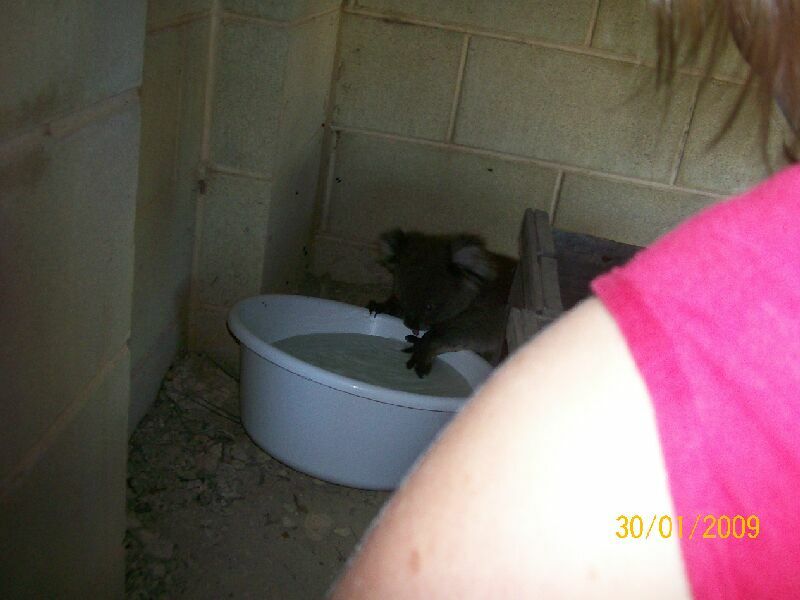 I was sent some photos yesterday about a Koala that got hot and thirsty in South Australia during its current record heat wave. Which reminds me of the song by Don Spencer Please Don’t Call Me A Koala Bear for all those who think this cutey is a bear!